Our New Iphone and Android Apps are now available!! 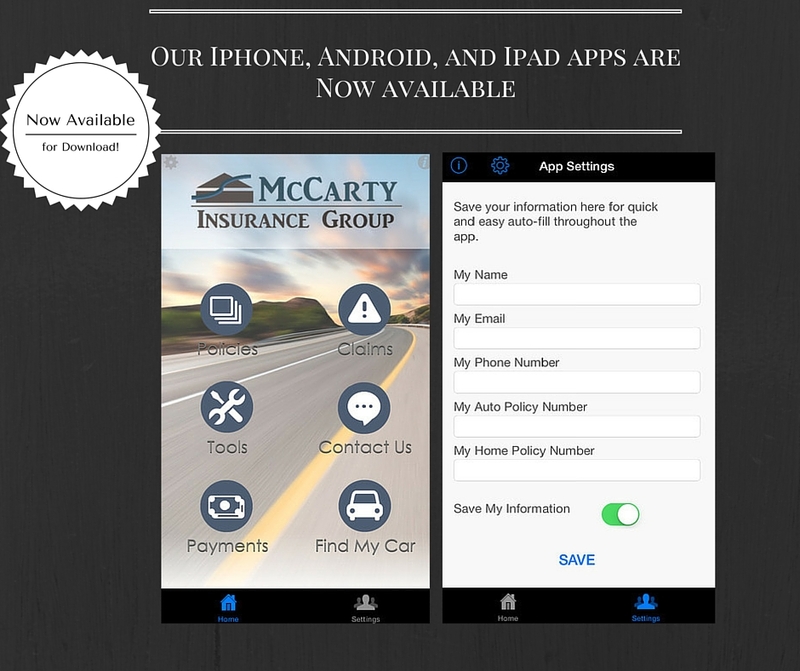 Give us a call and we will help you set up your new Iphone or Android app! Texting and Driving? Take the Quiz!